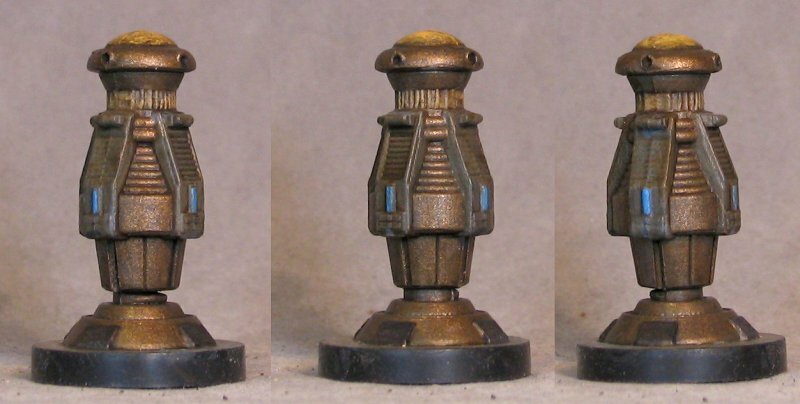 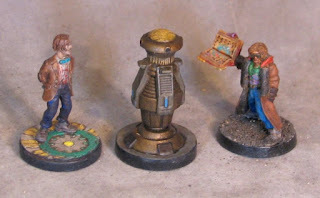 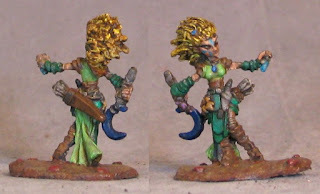 Some Foundry Pirates and a "Lady" on ebay (sister blog ebay minis LINK). 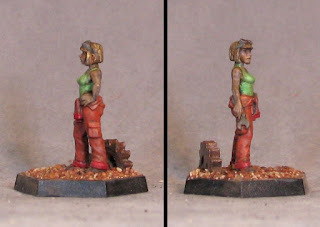 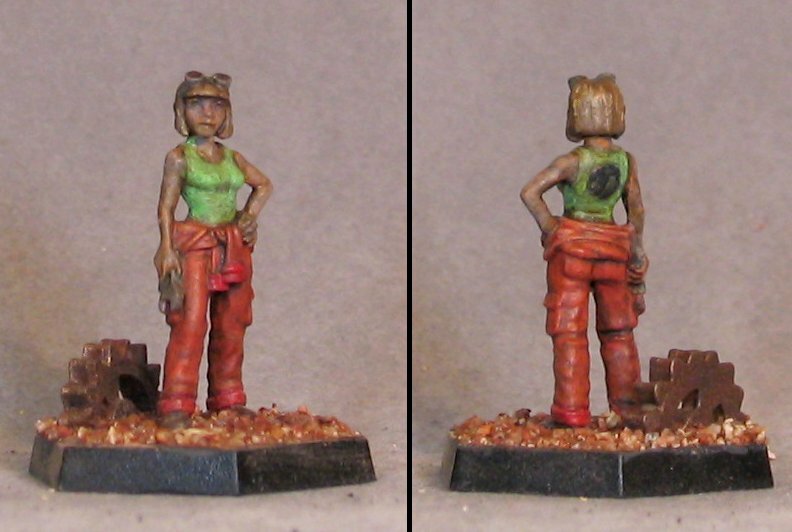 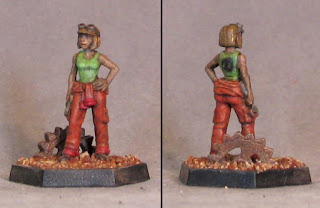 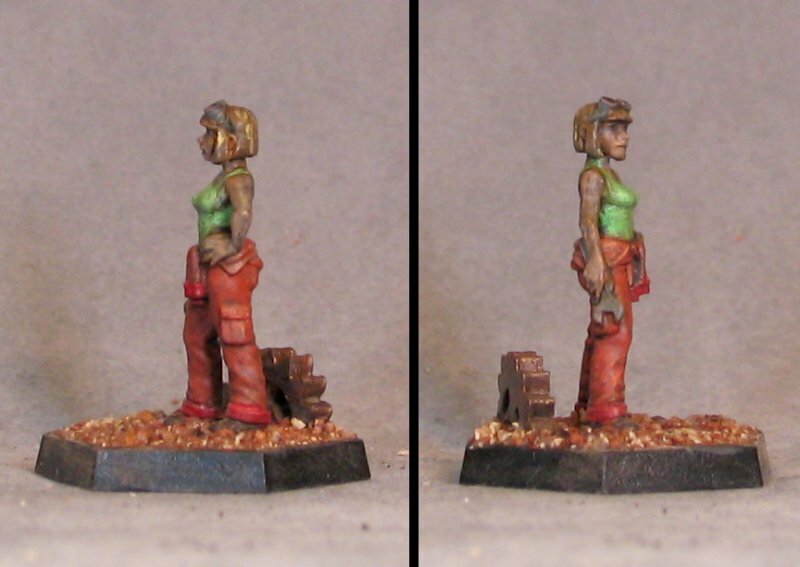 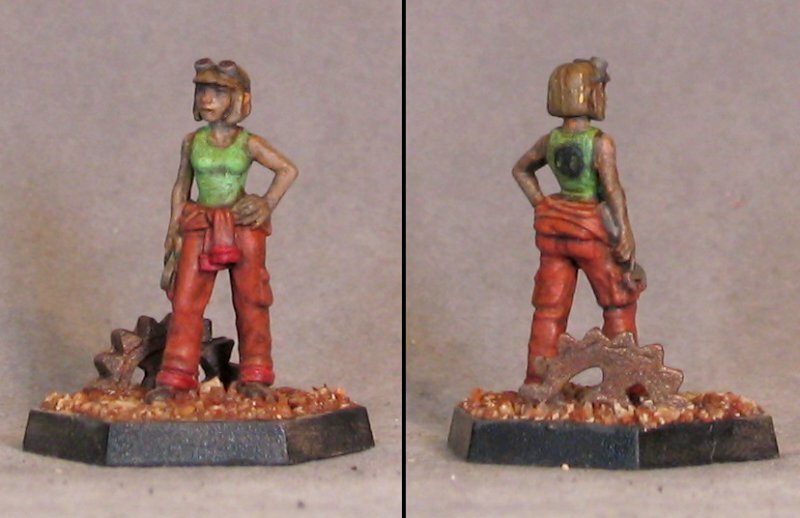 A female mechanic of Mars, from Pulp Alley. 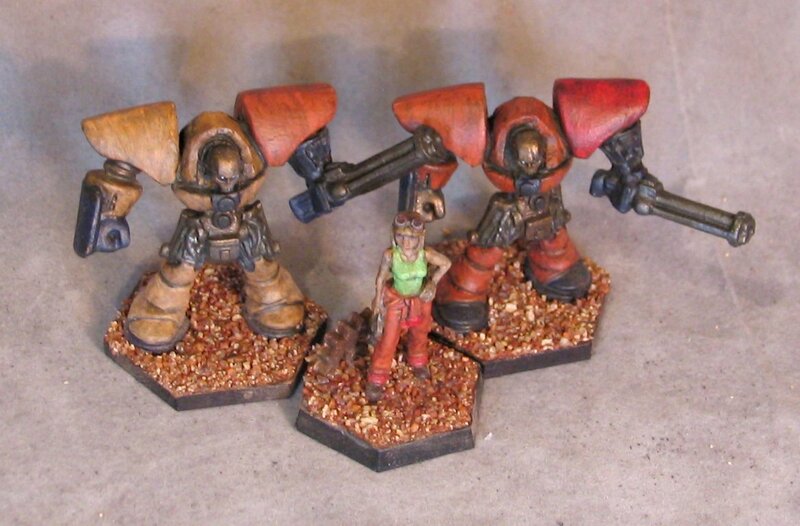 These two killbots are repaints and slight conversions of old bots from Heroscape. 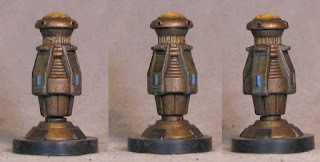 From Sedition Wars, a teleport control. 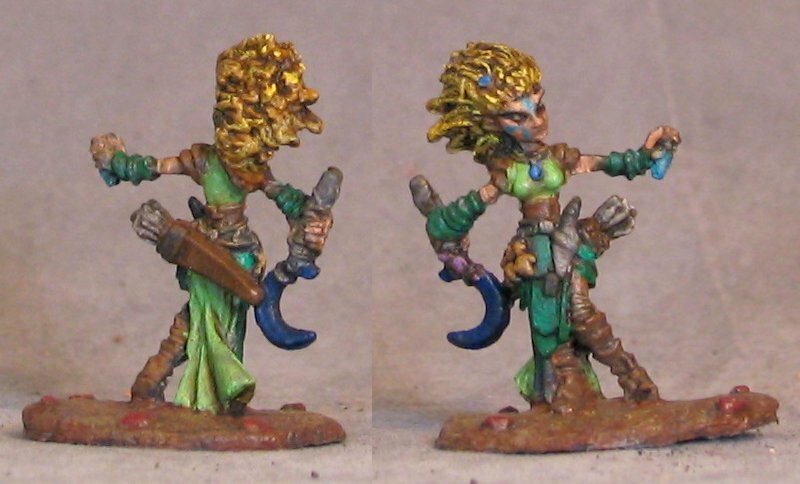 Finally a Pathfinder Gnome Druid from the Reaper Bones line of figures for a friend's RPG usage.